The England Football Team represents England in international Football. The team is managed by The Football Association which is the governing body in England for football. The Three Lions is the nickname for the team. Gareth Southgate is the head coach of the team but there are various captains. The England Football Team is in Group G in FIFA World Cups. The team played its first international match in November 30, 1872. Wembley Stadium is the home stadium of England which was opened in 1923. England was qualified for FIFA World Cup in 1970 in Mexico and reached the quarter-finals but lost the match against West Germany . The England Football Team had won the 1966 FIFA World Cup when the finals were hosted by them. In March 5, 1870, Football Association had organised a representative match between England and Scotland. 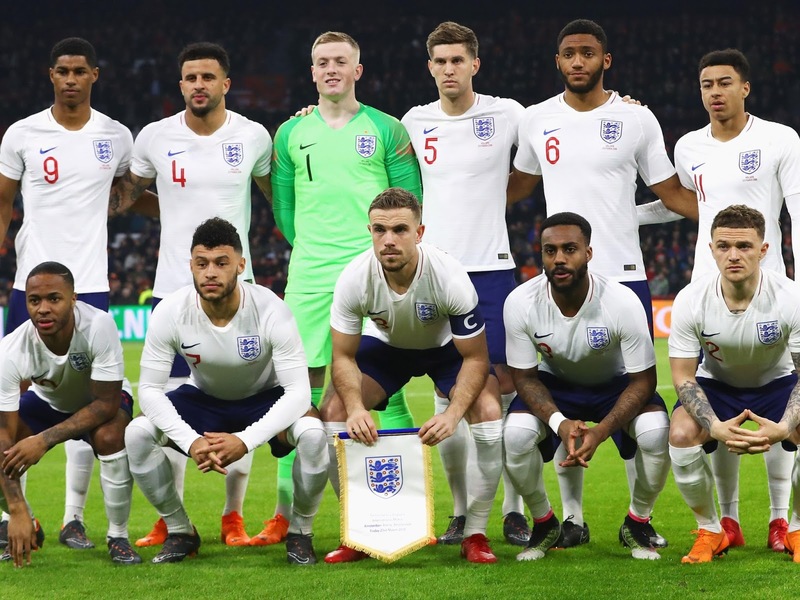 I hope you find a brief information of England FIFA 2018 Team and their records on our site. You can check more FIFA 2018 Teams squad on our website. If you like the post then share it with your friends. Stay connected with our site.